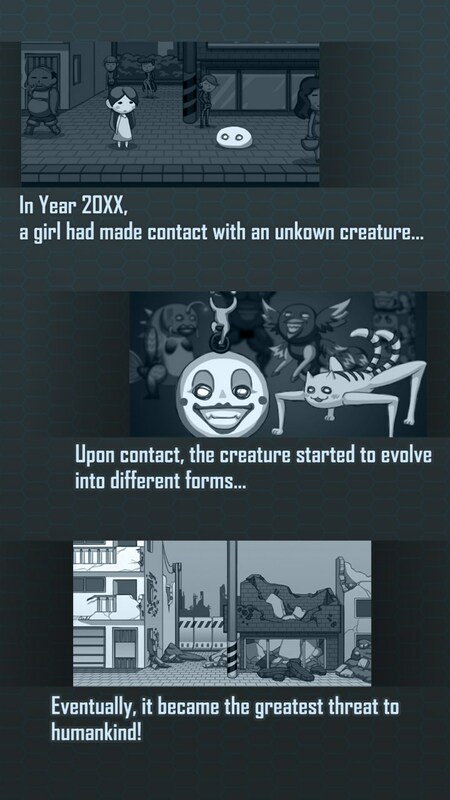 In year 20xx, an unknown lifeform appeared and started to evolve into monsters. The survival of humanity is at stake! However, we will not give up! We must stand up and fight! We are the last hope of humankind! One man is powerless, but 1 TRILLION will make different! We are the united force of the Earth. 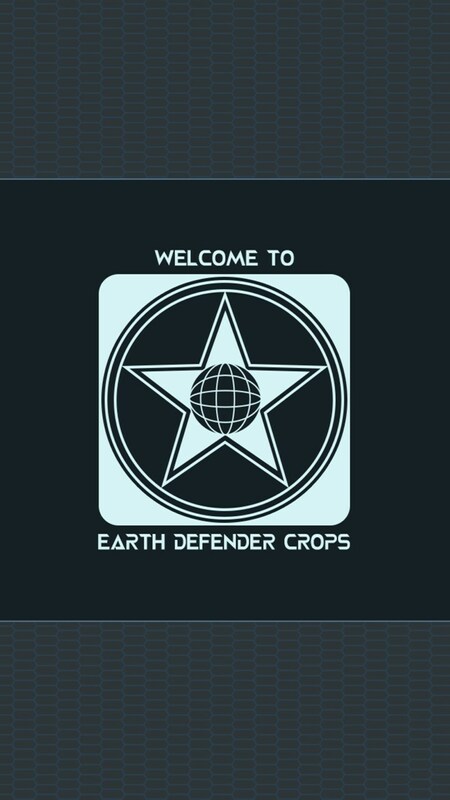 We, are the Earth Defender Corps! 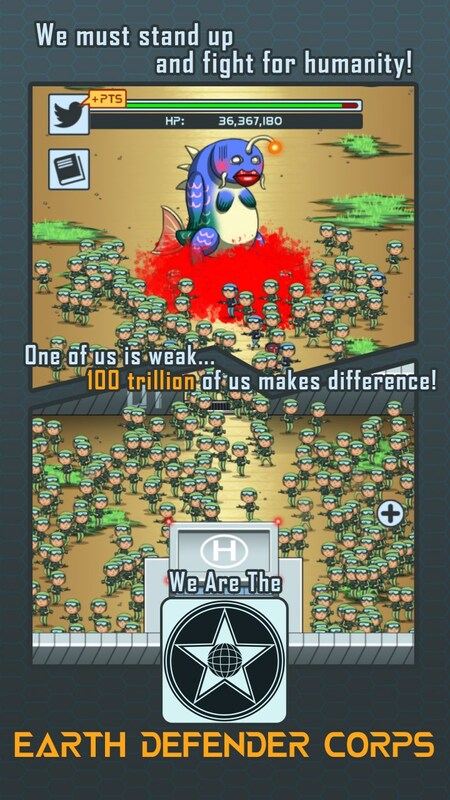 ================================ Game Features: -Send trillions of soldiers towards the frontline, non-stop! -Kill monsters. Gain grounds. Build new forward bases to deploy more powerful troopers! 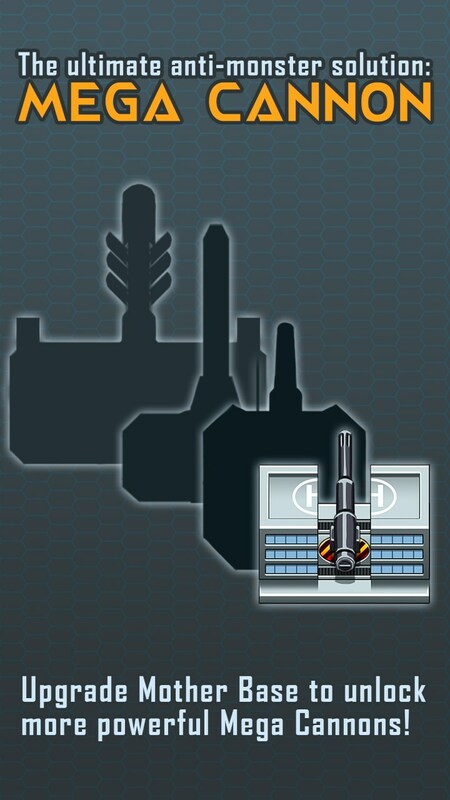 -Use the secret weapon built in the mother base to win the battle! 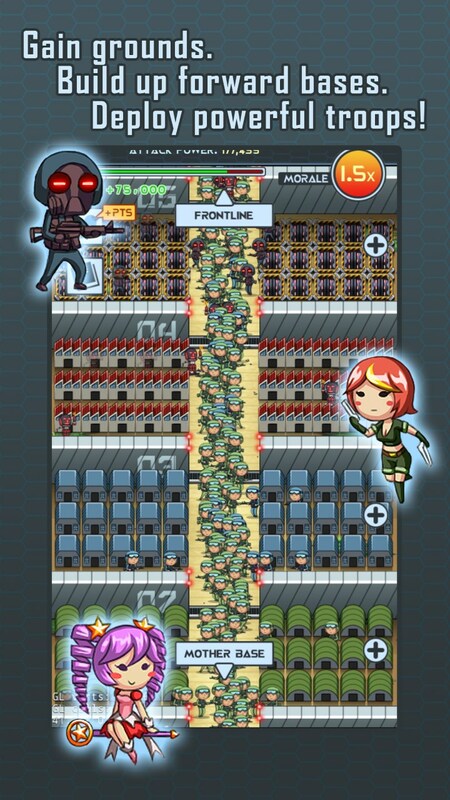 -As a commander, your presence will boost the morale of the troops and they will fight better!